In simpler definition, Backlinks display webpages that are linked to your content & Backlinking is the process of getting linked to other websites. Backlinking is an integral part of SEO and it makes your website stand out in the SERPs. Search Engines while ranking pages, give great importance to quality links on your webpages. The higher number of backlinks you have pointing back to your site, the more popular it will be in the eyes of search engines and higher will be its rank in search results. Following are some of the best backlinking strategies for getting more traffic to your website. Use social media and social bookmarking sites like Twitter, Digg, Reddit etc to build backlinks to your websites. People at these social sharing sites are very active and they love to share content if it is of good quality. So, if you write an informational post on your blog, by sharing it on social sites will help your content getting viral effect in no time and can help you getting some great traffic to your site. If you are using blogs like wordpress or blogger, you can use social sharing widgets or plugins to allow people to share your content easily. 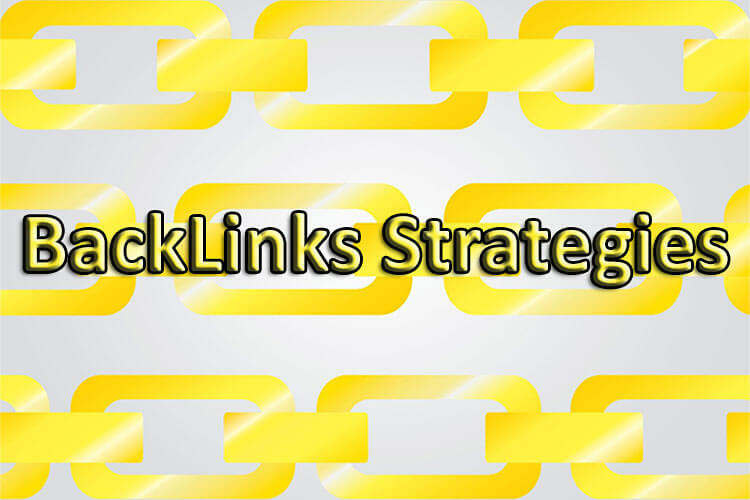 You can also link to other relevant blogs to build backlinks to your website. You can do it by link commenting or through link reciprocity by contacting the blog owner and ask them if they can add your link to their website in response of you adding their site to yours. 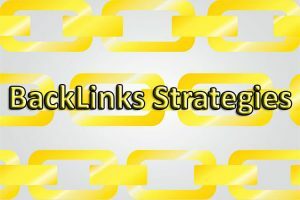 Reciprocal Linking is not much effective after recent google updates, so better idea is to ask the blog owner to put your link in his blog post or page somewhere in the content. Another great way of link building through other relevant blogs is by guest posting. Look for the relevant blogs that accept guest postings. Contact the owners and ask them if they allow you to post on their blog as guest poster. You can simply add your link below at the end of the post in about writer section. Offering free tools relevant to your niche can attract backlinks to your blog easily. For example look at the site “Small SEO Tools”, they are offering a free service called “Backlink Checker”. This is a great way to get more relevant traffic to your site. By using RSS Feeds can help passing link juice to your website. You can achieve this buy creating feeds through Feedburner and submitting your feeds to RSS aggregator websites. If you are using a blog like wordpress, your feed will automatically be created and can be seen by visiting www.domainname.com/feed. What Feedburner can do is that it can change the default look of your RSS in more RSS friendly for RSS Aggregating sites. Adding RSS feeds to your website can allow users syndicate your content and help generating more popularity of your blog thus resulting in providing link attribution back to your pages. Creating and uploading a video to some of the top video sharing sites can help you building backlinks to your website as well. Simply create 3-4 minutes short video (creating 2-3 versions are better) and upload to different video sharing sites like Vimeo, Youtube, Dailymotion etc. You can put your link in the written description of your video to build backlinks to your site. Videos can rank very well on search engine results, particularly on google. One great tip is that use of google services in creating your content will help you rank fast. For example, if you want to create a video, create it with “Google Hangout” and must post that video to Youtube, this will help you a lot in your seo and backlinking efforts. Note:- Please checkout latest updates by Google to adjust your backlinking strategies accordingly.